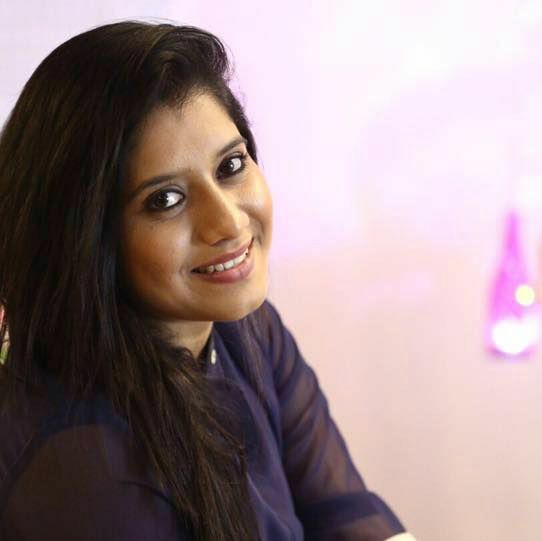 Priyanka Deshpande is one of the most recognizable faces in Tamil television industry, who is currently affiliated with Star Vijay. You may like her or not, but you cannot ignore her, as she’s a part of various interesting and fun shows on Star Vijay like Airtel Super Singer Junior, Kalakka Povathu Yaaru, Kings of Comedy Juniors, among others. Over the years, she has hosted several TV reality shows, events, awards, film audio launches, and many more. Priyanka Deshpande was born on 28 April 1990 in Karnataka, India. After high school, Priyanka attended Ethiraj College in Chennai, from where she graduated with a degree in arts. 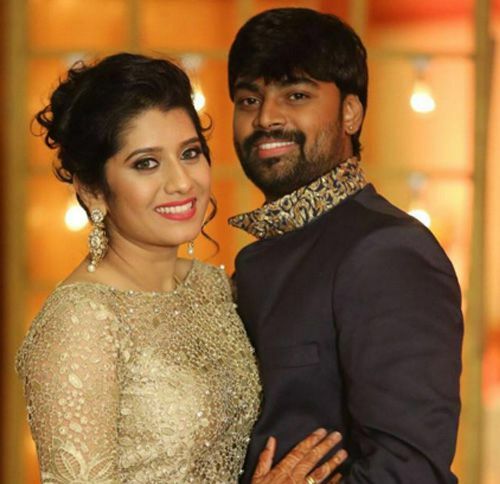 Priyanka Deshpande married Praveen, who also works with Vijay TV, assistant director of Airtel Super Singer, on February 19, 2016 in Chennai. After graduation, Priyanka Deshpande briefly worked with ZEE Tamil where she hosted a show “This chirpy girl”. In 2010, she joined Sun TV and worked with them for four years before moving to Vijay TV. She made herself known to the people after joining Vijay TV, where she hosted several TV reality shows like Cinema Karam Coffee, Glimpse, Super Singer, OlliBelly, Suriya Vanakkam, Achcham Thavir, Airtel Super Singer Junior, Kalakka Povathu Yaaru, Sirippuda, Jodi Number One season 9, Kings of Comedy Juniors. In case you do not know, Priyanka is the assistant director of the Reality show “Super Singer 5”. Her favorites things are unknown. Unfortunately, there’s not much known details about her net worth at this time. She takes a huge amount of money with every episode, making her one of the highest paid television personalities in the business. Even though she has settled in Chennai, she is of Marathi ancestry as both of her parents are from Maharashtra. She was born and bought up in Karnataka.